What would summers in Carroll County be without savoring some crabs? While steamed hard-shell blue crabs come immediately to mind, you shouldn’t overlook the plethora of preparations that let crabs star. 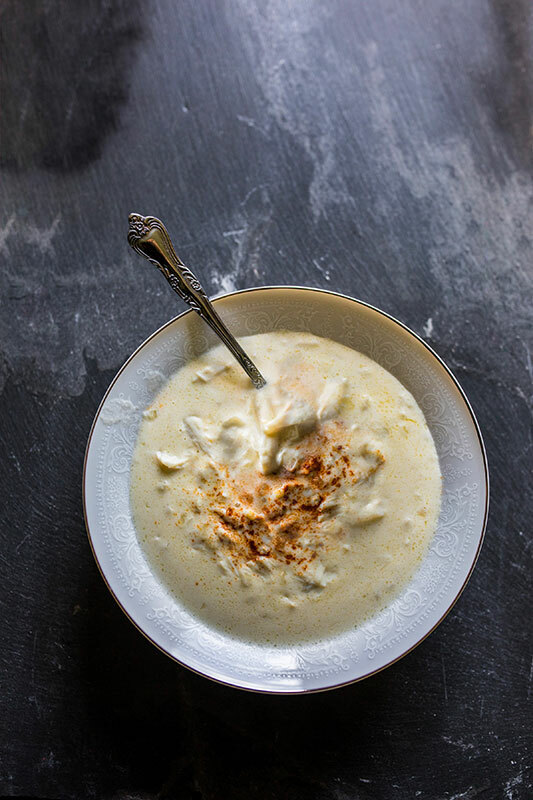 So we’ve gathered a bushel of colossal crab recipes for summer entertaining: a brunch crab imperial, cream of crab soup and Maryland-style crab cakes. In a large saucepan over medium heat, melt the butter. Saute the onion until translucent, about 3 to 5 minutes. Whisk in the flour and cook mixture over medium heat, whisking constantly, for 2 to 3 minutes. Do not let the flour burn. Remove saucepan from the heat and add shrimp stock and heavy cream. Return saucepan to medium heat and stir frequently until the mixture thickens, about 10 minutes. Add the Worcestershire sauce, salt, pepper, Tabasco sauce and crabmeat. Lower heat and let soup simmer for about 25 minutes. Ladle soup into serving bowls. Garnish with a drizzling of sherry and a sprinkling of paprika. Serves 4. For the most flavorful stock, save the shells from steamed shrimp. The shrimp shells add a rich base of flavor to this all-purpose seafood stock. Combine all ingredients in a large saucepan or stockpot and bring mixture to a boil. Simmer stock over medium heat for 30 minutes. Skim off foam from surface of liquid frequently. Remove stock from heat and strain through a fine sieve or through a double layer of cheesecloth. Cool stock completely. If not using immediately, refrigerate for up to 2 days or freeze for up to 3 months. Makes about 2 quarts. True Maryland-style crab cakes contain as little filler as possible. 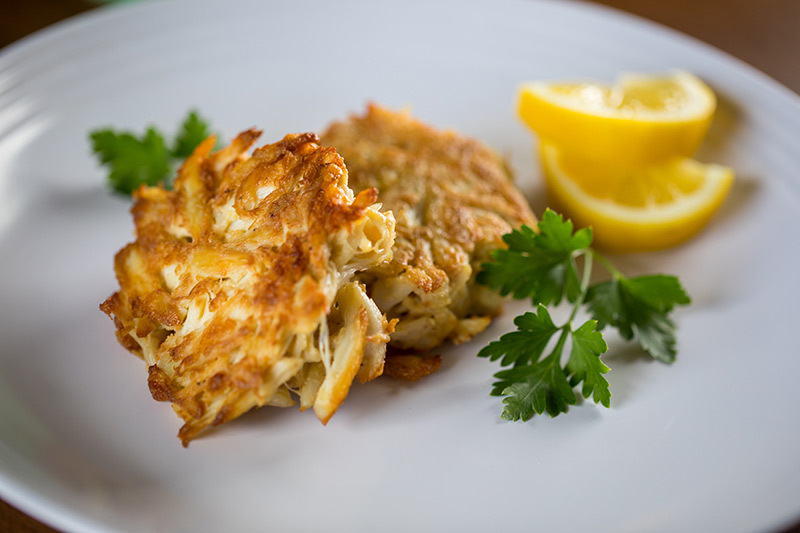 Use only the freshest, jumbo lump crabmeat you can find for these crab cakes. In a large mixing bowl, gently combine the saltine crackers, egg, lemon juice, mayonnaise, Worcestershire sauce, Tabasco sauce, Chesapeake Bay seasoning and crabmeat. Season to taste with salt and pepper. Divide up the crab mixture and shape each crab cake. Transfer crab cakes to a parchment-lined baking sheet and place in the freezer for 5 to 10 minutes. Heat olive oil in a medium skillet over medium heat. Line a baking sheet with paper towels and set aside. Remove crab cakes from freezer, and using a spatula, gently place crab cakes in the skillet. Saute crab cakes on one side until lightly golden brown, about 5 minutes; flip crab cakes to opposite side and cook for another 5 minutes. Remove crab cakes to paper towel-lined baking sheet and let drain. Serve crab cakes hot with tartar sauce and lemon wedges. Makes 5 crab cakes. 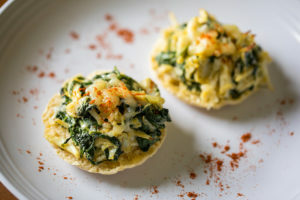 You can create an hors d’oeuvres version of this dish by substituting the English muffins for toast points or slices of grilled French or Italian bread. Preheat oven to 350 degrees F. In a medium skillet over medium heat, melt butter. Saute scallions in the melted butter until soft, about 3 to 5 minutes. Add spinach to skillet and cook over medium heat until most of the liquid from the spinach has evaporated and the spinach has slightly wilted, about 3 minutes. Remove skillet from heat and set aside. In a small mixing bowl, combine Parmesan cheese, mayonnaise, Dijon mustard, lemon juice, egg yolk, salt, pepper and Tabasco sauce. Set aside. Place the crabmeat in a large mixing bowl. Add cooked spinach mixture to bowl with crabmeat. Gently fold in the mayonnaise mixture until well combined. Spread crab imperial mixture over toasted English muffin halves. 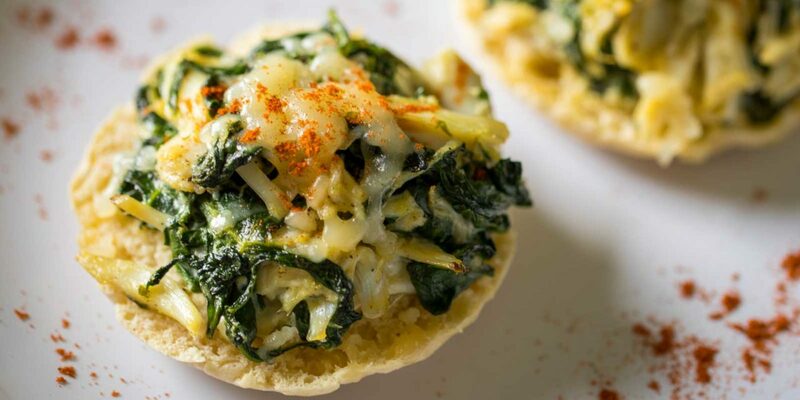 Place English muffins on a parchment-lined baking sheet and bake for 10 to 15 minutes, or until the crab imperial mixture is warm throughout. Remove baking sheet from oven. Sprinkle the tops of the English muffins with grated Swiss cheese. Return to oven to melt the cheese. Transfer English muffins to individual serving plates or a serving platter; garnish with a sprinkling of paprika. Makes 10 servings. Restaurants and eateries are listed in alphabetical order. This list may not include every establishment that offers steamed crabs. Blue Point Crab House No eat-in; carryout available. Captain Dan’s Crabhouse Eat-in and carryout. Linbeau’s Railway Pub Eat-in and carryout. Maryland Mallet Restaurant Eat-in and carryout. Myer’s Crab Shack No eat-in; carryout available. Salerno’s Restaurant & Catering Eat-in and carryout. Steamin’ Mad Crabs No eat-in; carryout available.